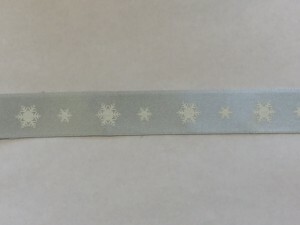 We can create a luxury bespoke printed ribbon. We offer a wide range of ribbons materials that can be adapted to the specific needs of our customers. 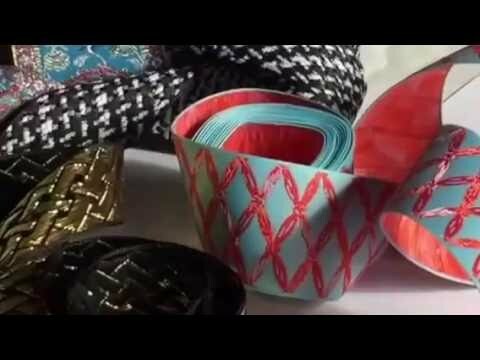 The printed ribbons materials that we use are woven edge satin ribbon in single and double sided; grosgrain, organza, herringbone, canvas, cotton, velvet ribbons. 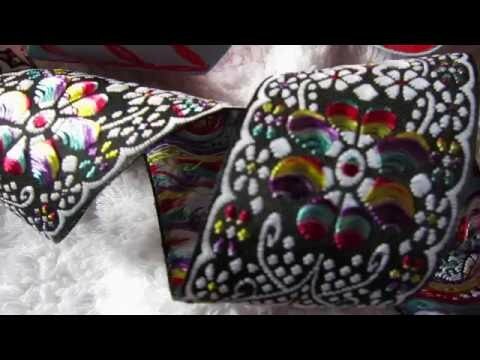 The ribbon printing techniques (craftsmanship) that we offer are Rotary Print, Screen Silk Print, Foil Print, Transfer Print, and Raised Print. 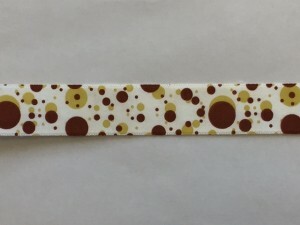 We can also produce silicone heat transfer ribbon to create that lovely 3D logo print. Ribbon colours option: We have about 100 coloured ribbons in stock, please use Pantone colour code to communicate your favour colour. Standard ribbon widths: 7mm, 10mm, 12mm, 15mm, 20mm, 25mm, 30mm, 35mm, 38mm, 40mm, 45mm, 50mm. 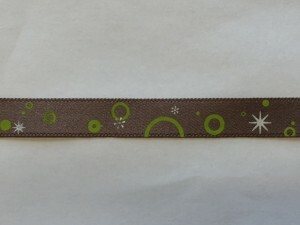 We offer a very low minimum requirement for printed ribbon with your logo; we can work on 100 meters as minimum order. 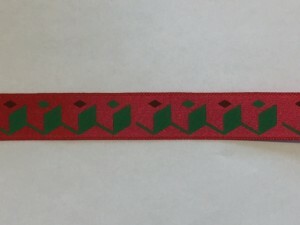 All our printed ribbons are customized to your design artwork. 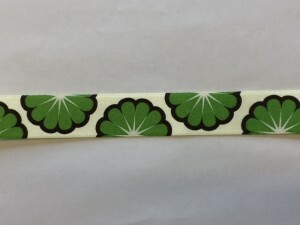 A custom printed ribbon allows you be a little more creative with your design. This is particularly useful if your products are handmade unique items. 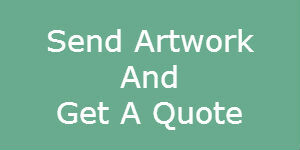 Switch in some brand logo, or use a particular handwriting-style font to tell your customer about your brand products. It will certainly add to the authenticity of your product. 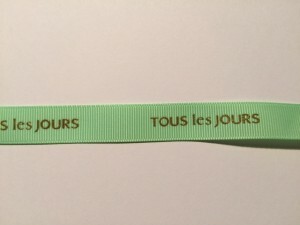 Beautiful French raised, 3D logo printed ribbon in metallic or standard colour print.